These rubber ducks are dressed in their best Irish attire, ready to celebrate St. Patrick's Day! 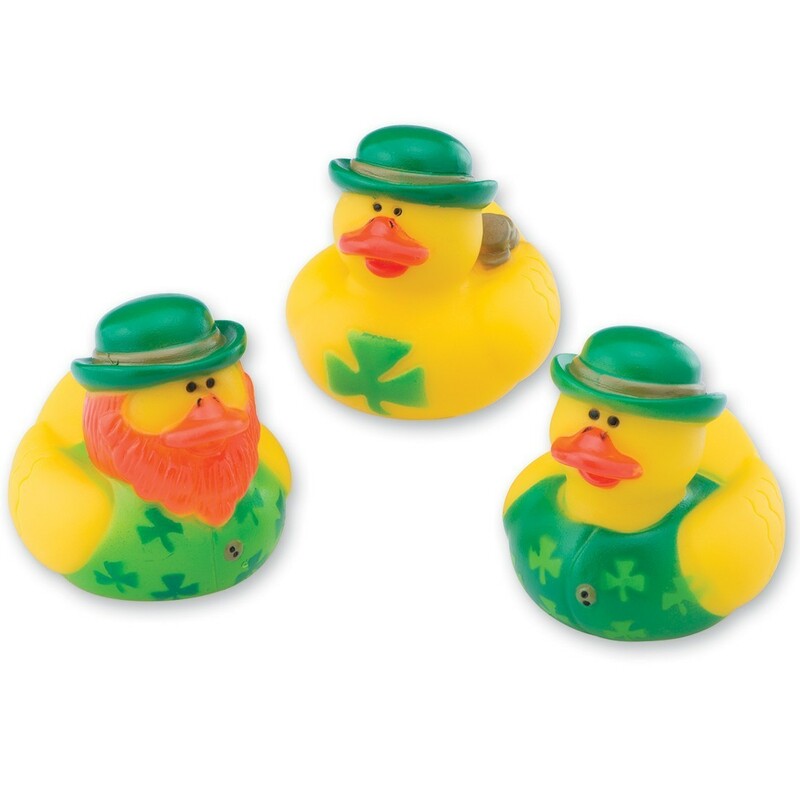 Pass out these lucky little leprechaun duckies at your Irish party. Made of vinyl.